NBS said that the Pension Fund Asset, under management as at fourth quarter 2018 stood at N8,637 million as against N8,323 million in the second quarter of 2018. So, the number of registered workers on the pension scheme rose to 8.4 million people between October and December 2018. According to figures released by the National Bureau of Statistics, NBS, the number of registered workers under the pension scheme within the period hit 8,410,184 compared to 8,136,202 registered workers in the second quarter of 2018. 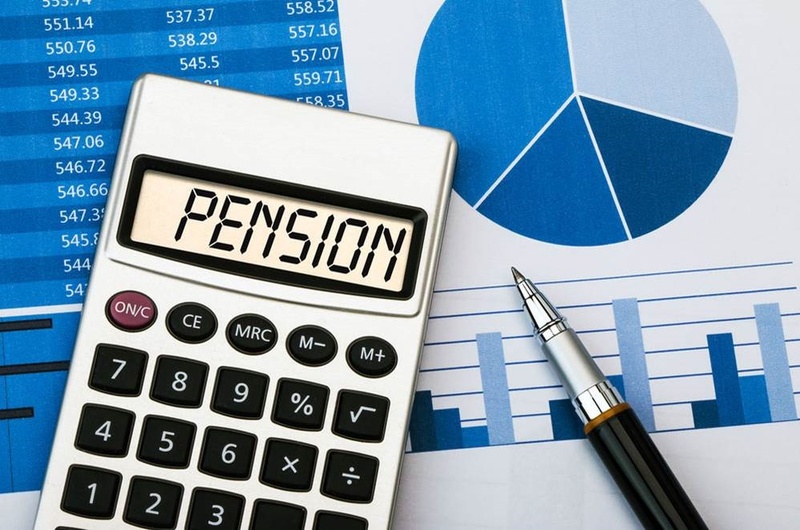 The bureau said that the Pension Fund Asset, under management as at fourth quarter 2018 stood at 8,637 million naira as against 8,323 million naira in the second quarter of 2018. According to the report, the Federal Government (FGN) Bonds have the highest weight percentage of 52.49% of the total pension fund assets. This, the NBS said was closely followed by treasury bills with 19.37% weight and local money market securities with 8.21% weight. It said foreign money market securities had the least with 0.04% weight in the period under review. It said participants within the age range 30-39 years had the highest percentage composition closely followed by participants within the age bracket of 40-49 years and 50-59 years.